For both those who already saw it and those who didn’t, this is one of the best videos playing tribute to 9/11’s heroes. The Dutch artist Charlotte Dumas has been using her camera to reveal the insights into the relationships between animals and humans. Her moving work consists of portraits of wolves as well as working dogs and abandoned animals. 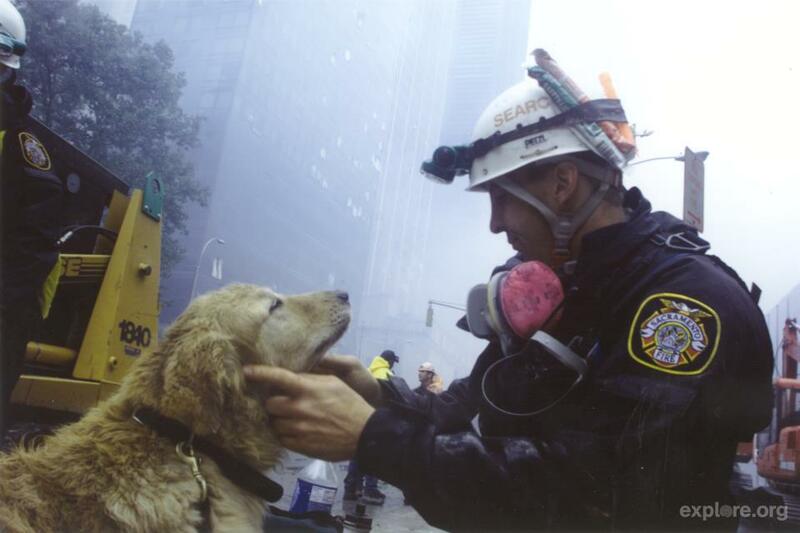 “Retrieved”, her photo book, features fifteen of the numerous search-and-rescue dogs who worked at the World Trade Center and the Pentagon during the 9/11 attacks. Since then, these animals remained in the artist’s memory as a symbol of search and rescue dogs.